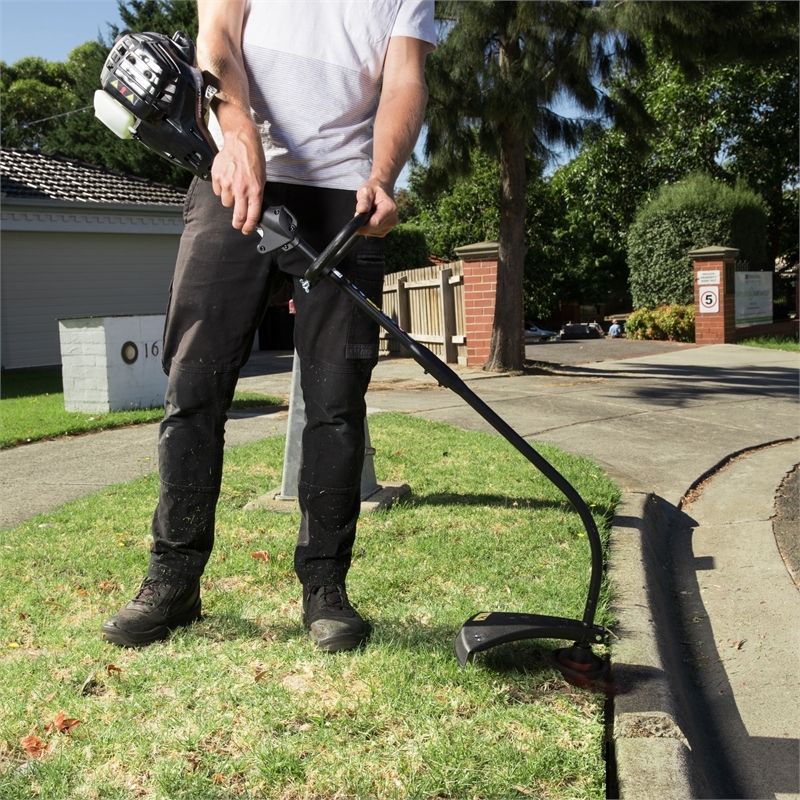 Not even the toughest foliage can stand in the way of you and a Homelite 25cc Curved Shaft Line Trimmer. 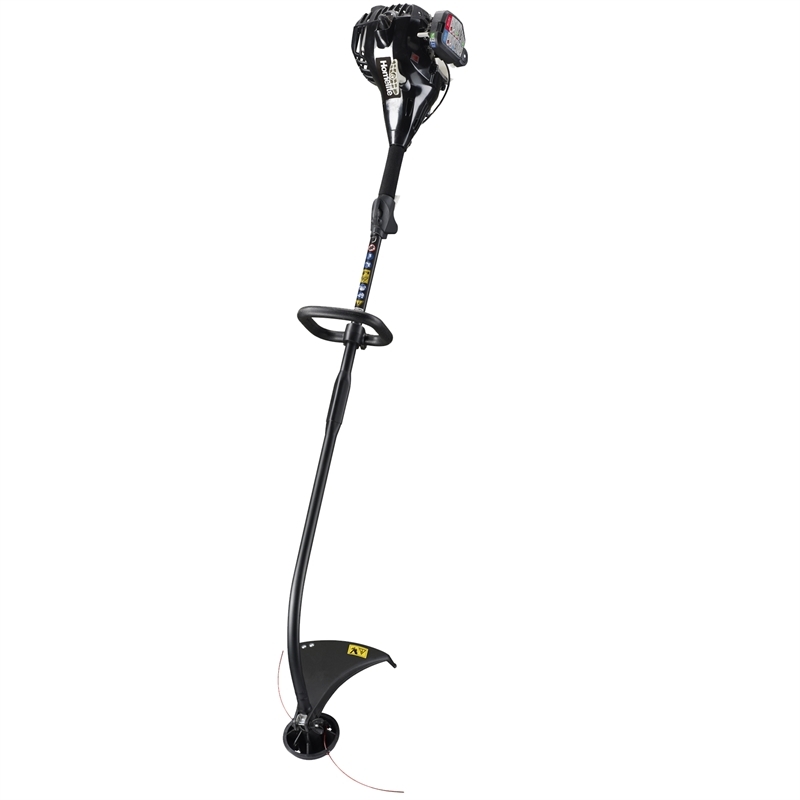 The 25cc 2-stroke engine powers the 2mm trimming line through the fixed line head to deliver perfect results. But getting those results is certainly no struggle thanks to the lightweight construction and D-handle. 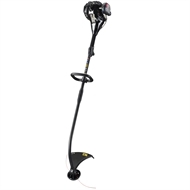 The curved construction also keeps you well in command of the job at hand. For complete control and quality results in your line trimming, grab yourself a Homelite 25cc Curved Shaft Line Trimmer.